The Internet giant says it took hundreds of terabytes of data from USGS‘s and NASA’s Landsat 7 satellite, often snapping multiple photos of a single place then analyzing it to ensure it garnered as clear a view as possible – even in regions were there is almost always clouds, such as the tropics. 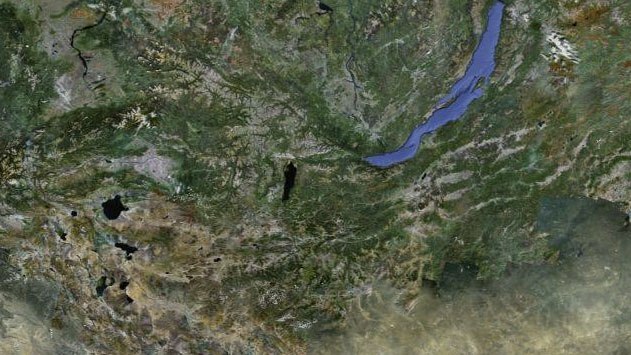 The resulting imagery has led to a much clearer, 800,000 megapixel snapshot of the world. Indeed, the resolution comes in a pretty impressive 15 meters per pixel. The update also introduces refreshed imagery across many parts of the world, typically where high-res imagery is not available, such as Russia, Indonesia and central Africa.